This gated enclave of high-end and custom homes is located in Folsom’s Empire Ranch community. The area features greenbelts, tennis and bocce courts, two small parks, and walking trails. The streets are wide and homes are shaded with pines, oaks, and maples, creating a family-friendly atmosphere. 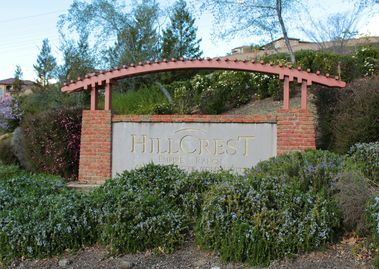 Hillcrest is nestled between Folsom Lake College and Vista del Lago High School, and is just blocks away from Empire Ranch Golf Club. The surrounding area and neighborhoods have almost a dozen parks and bike lanes and unpaved paths meander through the more than 1,700 acres that comprise Empire Ranch.